Say hello to the leadership team at FBC Pharr.  Got questions for the lead team at FBCP? Contact us by clicking here. From church planting to training pastors throughout multiple Bible colleges and seminaries across the nations, Vidal's pastoral journey of 27 years brought him to First Baptist Church of Pharr in January of 2013. Vidal serves as the Lead Pastor of FBC Pharr. His passion is to teach the Word of God and lead the church towards disciple-making and leadership development. Vidal and Areli have been married since 1997, serving the local church alongside their three children: Sarai (19), Rebecca (17), and Josue (15). Vidal is a graduate of Seminario Bautista Teológico de Lomas Verdes in Mexico City; East Texas Baptist University in Marshall, Texas; and Logsdon School of Theology in Abilene, Texas. Cutberto Barbosa, was born in McAllen, TX, but raised here in Pharr, Texas. For the past 10 years, he has given and dedicated himself to serve at his local church but is now serves as head worship pastor here at FBC Pharr. "I was asked to lead worship several times before I was offered a full time position. I was asked, 'What convinced you?' I quickly said, 'The culture! That is what really gravitated me towards wanting to join the staff. The culture of loving Jesus and making disciples is what I truly love'." Raul Balandrano, was born in McAllen, Texas, and raised in the Rio Grande Valley. For the past 9 years, he has had the opportunity of serving as a leader for small groups. Raul is currently serving in Fusion Young Adult Ministry. His main priority is to equip college students with the word of God in their walk with Christ. The ministry focuses on encouraging young adults to plug into the local and global church. Raul has attained his Associates degree in Communication Studies, from South Texas College. And Bachelors at the University of Texas Rio Grande Valley, where he also serves as missionary (CMI) at the Baptist Student Ministry. 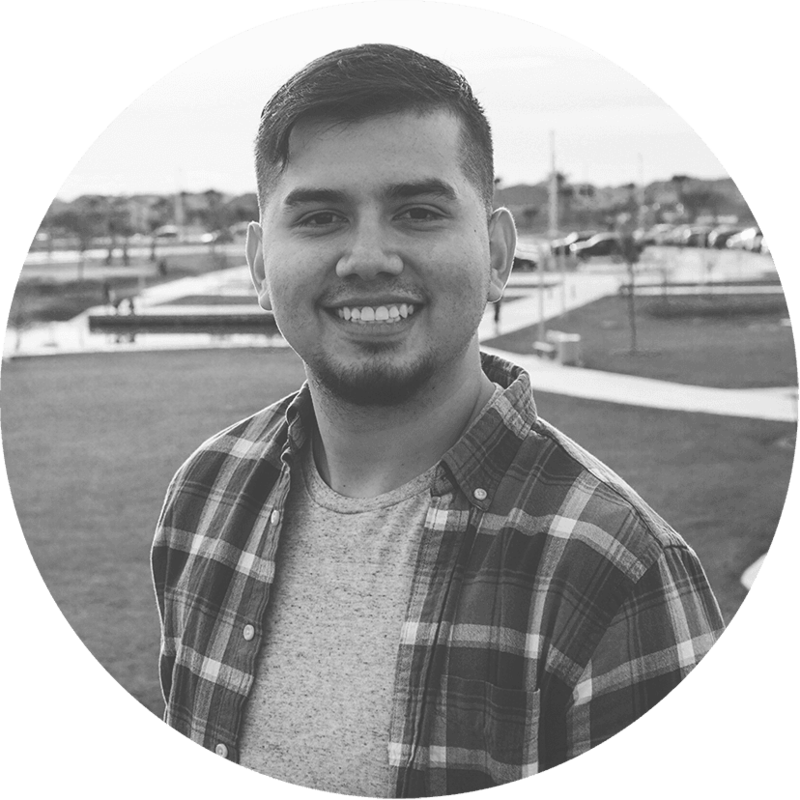 Jacob Mendoza, raised in a church and decided to follow Jesus at the age of 16, since then he has been involved in ministry for the past 7 years of his life. 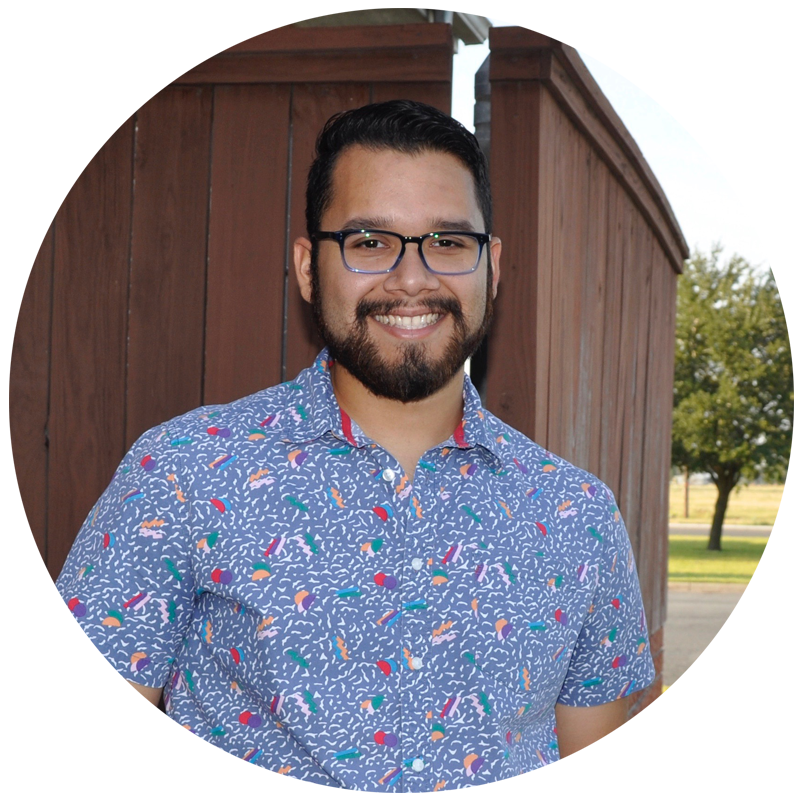 As our newest addition to the FBC Leadership, he now serves as our media intern and is in charge of managing all things media at FBC Pharr. (including this website).